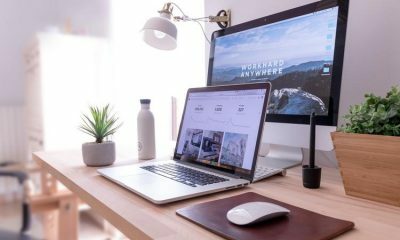 Won't it be good if one can access their media files on all of their devices without the hassle of storing them into each of their devices? 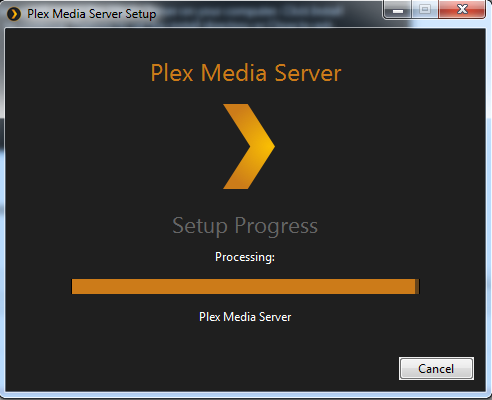 This is precisely where Plex media server comes to the rescue. 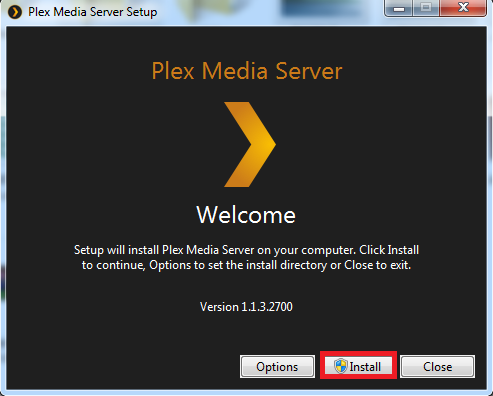 In this article, we will not only tell you how to use Plex media server but also how to set up Plex correctly? 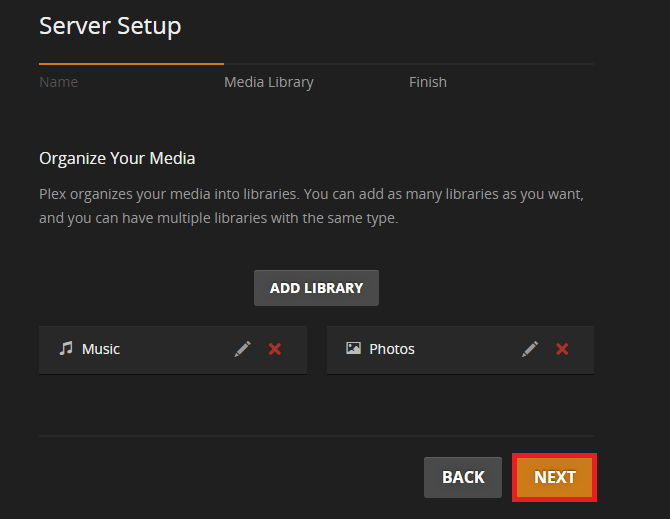 So, without any further delay, let's get started with How to use plex media server? 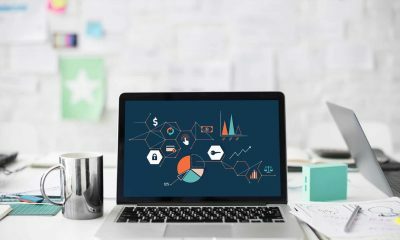 If ever you have landed on this article without being aware of what Plex media server is? Then you must read this section. 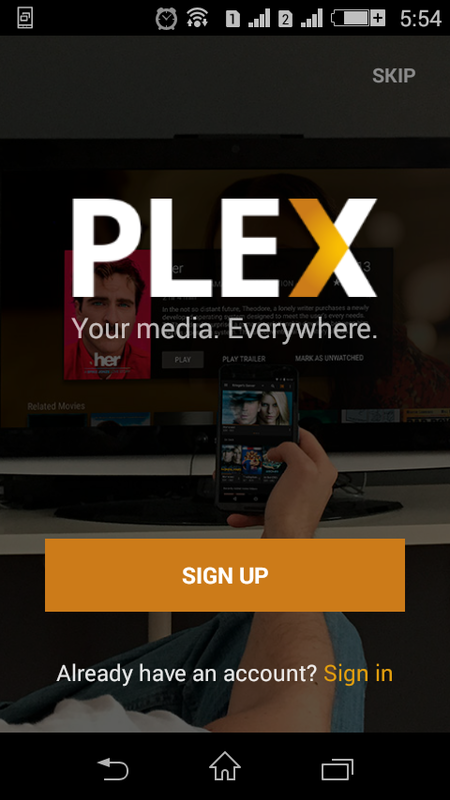 In most simple words, Plex server lives by a tagline “Your media on all your devices”. You make a central server, add your files to it and now you can access it from all other devices as well. As simple as that. 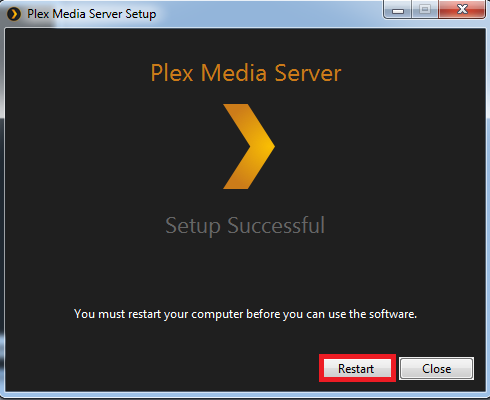 Step #1: In this very first step, you are first required to download, install and configure Plex media server for windows. 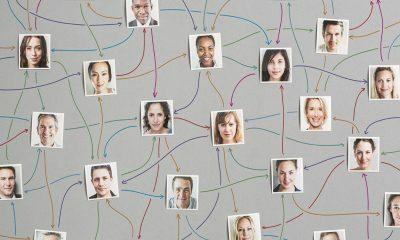 For this, you are required to go to this link: https://www.plex.tv/downloads/. 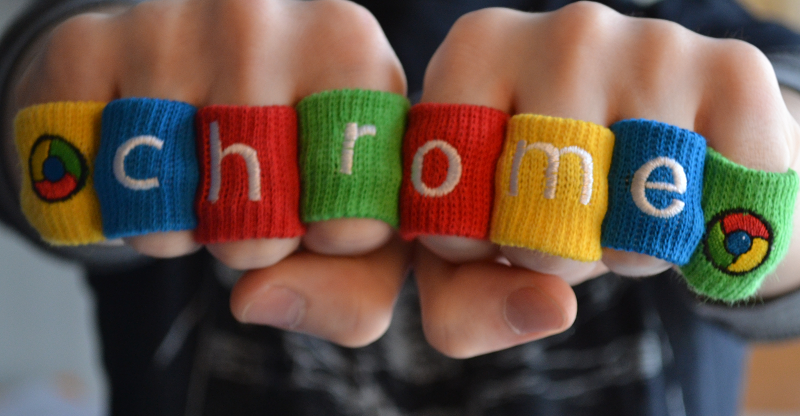 This will take you to a web page where you will have to find the download button. 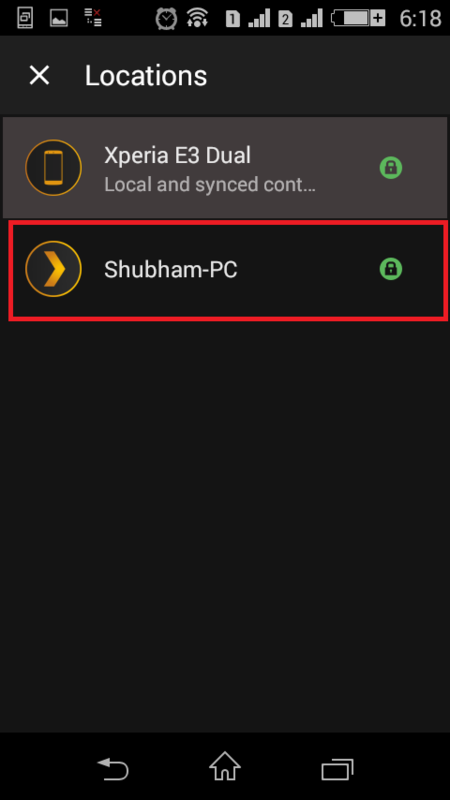 Once you have clicked on that download button, then you will now have to choose the platform for which you want to setup the Plex server. 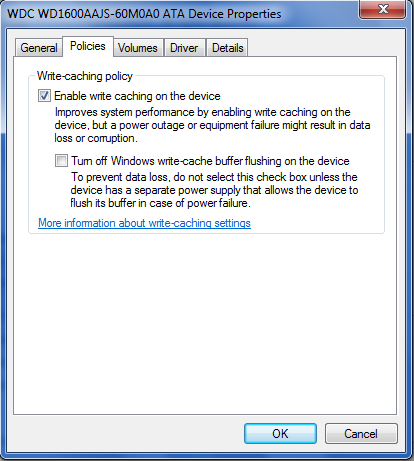 For the illustration purposes, we will install the Plex server on a Windows machine. 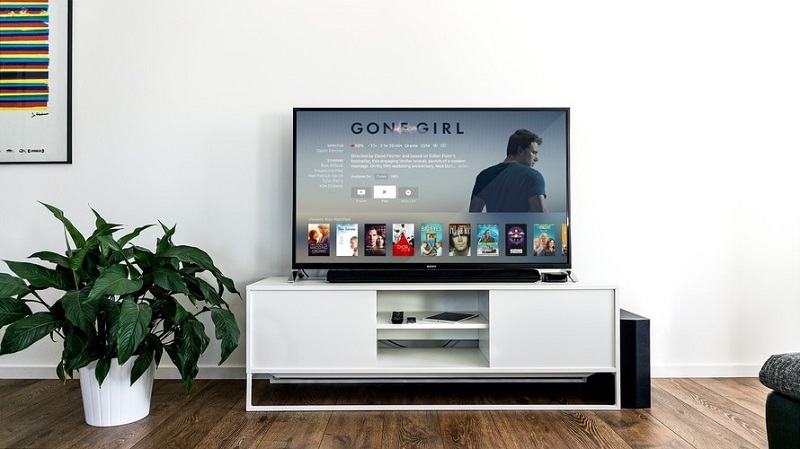 After choosing the platform, you will now, finally download the Plex server onto your server. 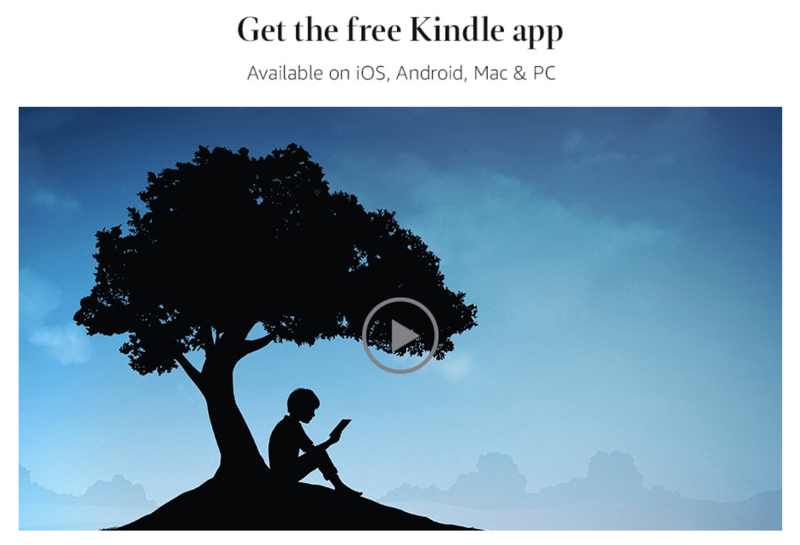 For that, you will have to click on the Download button as shown. 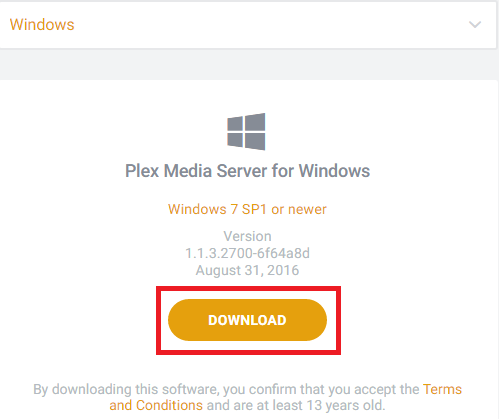 Now, once the Plex Media Server application is downloaded on your system, so, you are required to install the same. 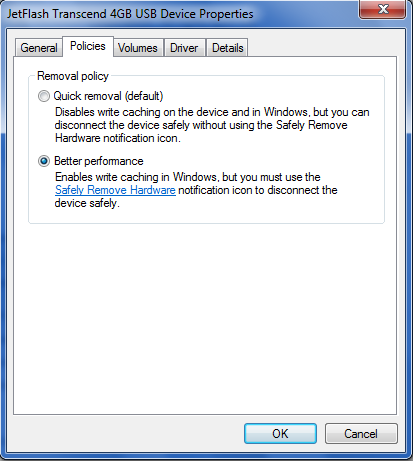 For that, you need to click on the installer and follow the onscreen instructions to install the application. Now, the processing might take some time. So, wait for it to process. 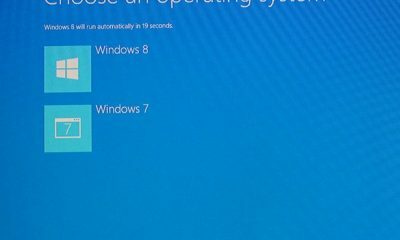 The prompt will now ask you to restart your machine. So, you are required to do that. 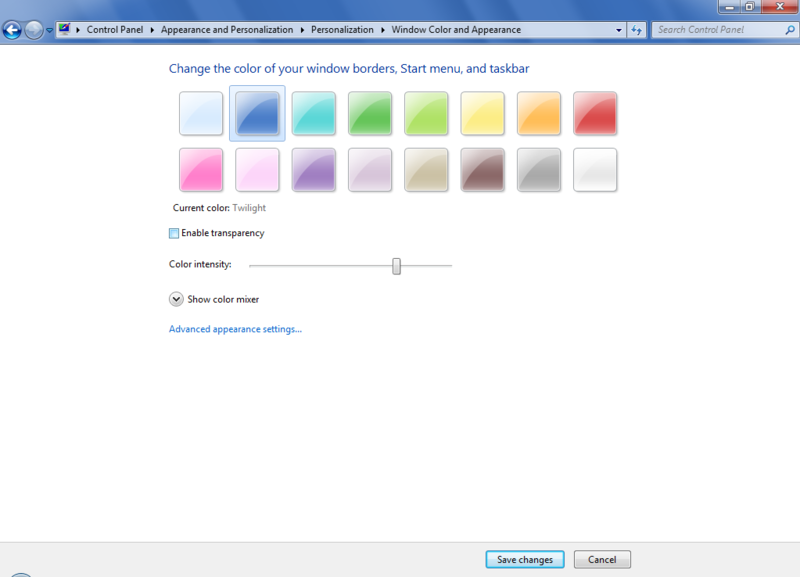 Step #2: Now, after the system restart, you will see a window on your web browser automatically. Just in case, it that doesn't happen then you can enter the following address in your web browser: http://127.0.0.1:32400/web/index.html. 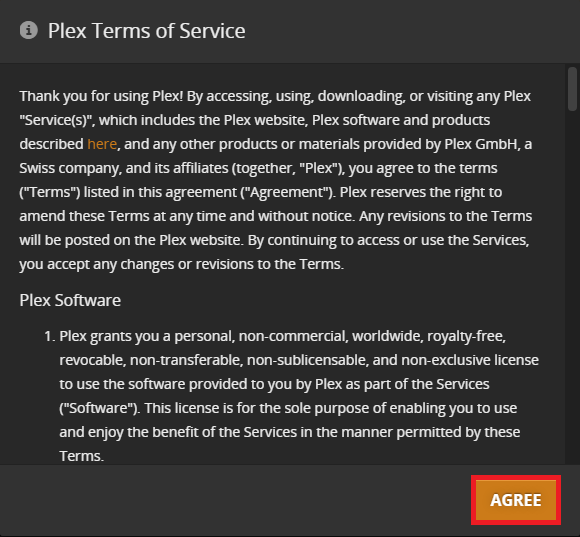 On that Plex media server control panel, you will have to agree to their terms and conditions to proceed further. Just click on the “Agree” button. 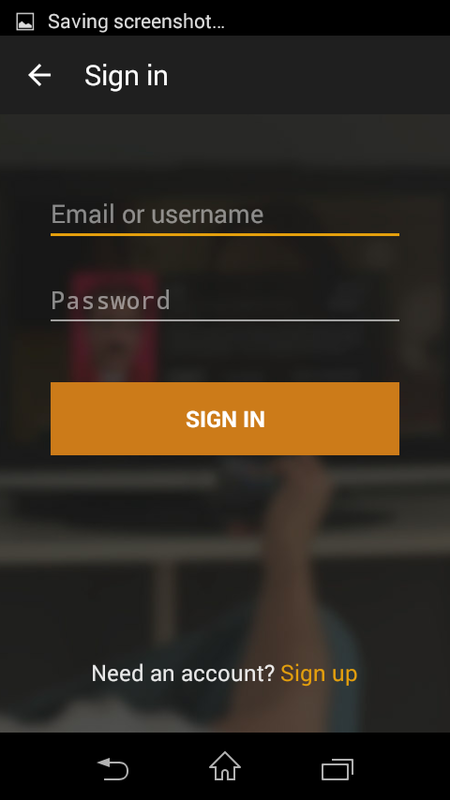 Step #3: After successfully completing step #2, you are now required to sign in or sign up for the Plex media server account. 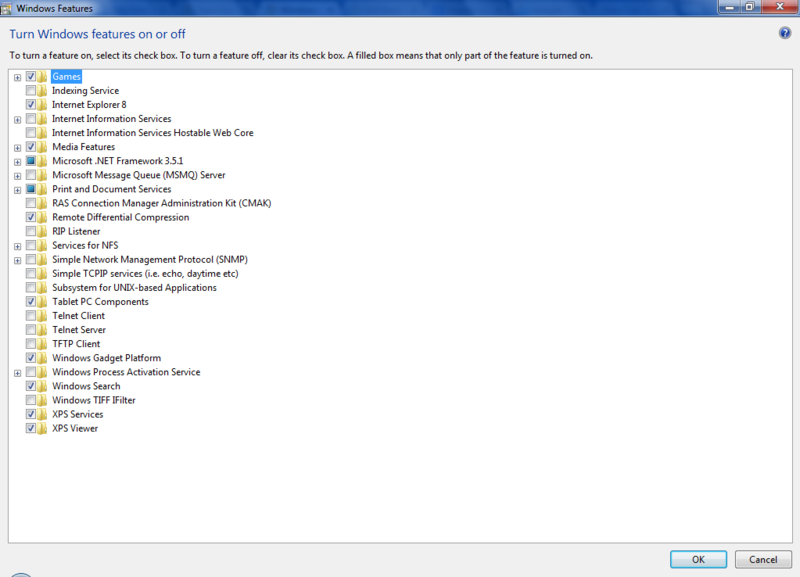 As you are installing it for the very first time, then you will have to create an account first. 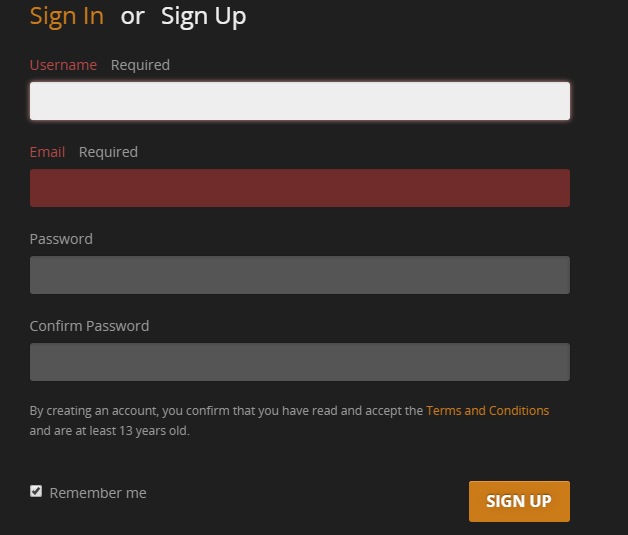 So, for that make a click on “Sign up”. After clicking on the sign-up option, you are required to enter the following points. 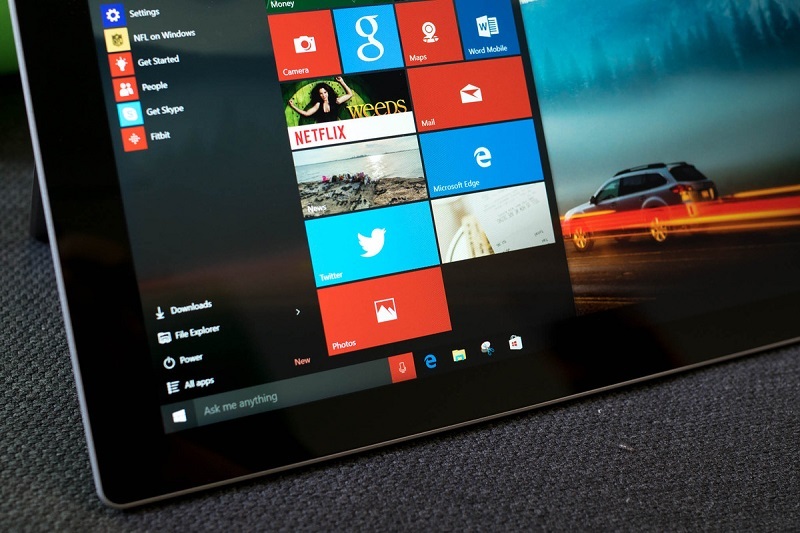 After hitting the signup button, the subsequent window will setup your server. This might take some time. 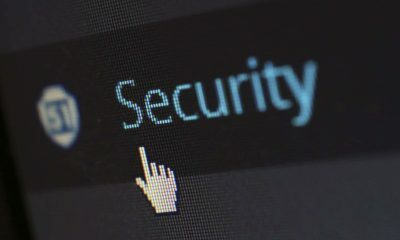 Once the server is found, then you will be asked to enter the Server name. 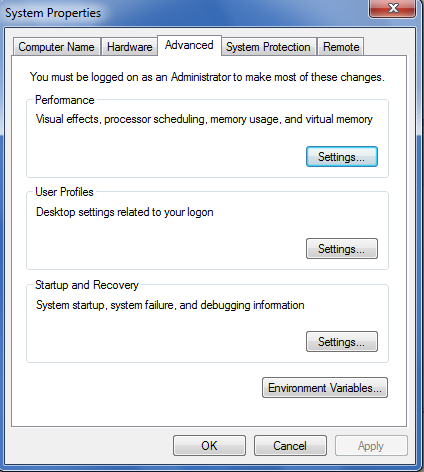 By default, it will be your system name. 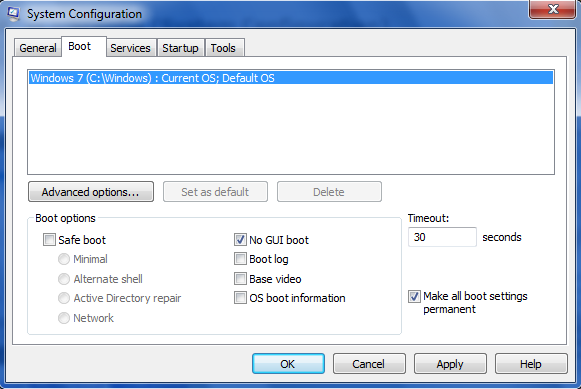 Additionally, if you want to access your media file outside your home, then you can also do that in this step. 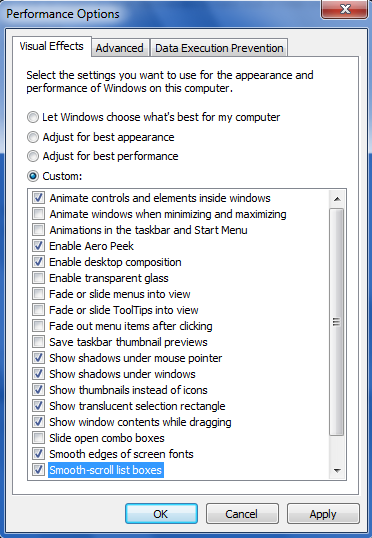 Step #4: Now, after the previous step, you would see a window where you will have to add your library. 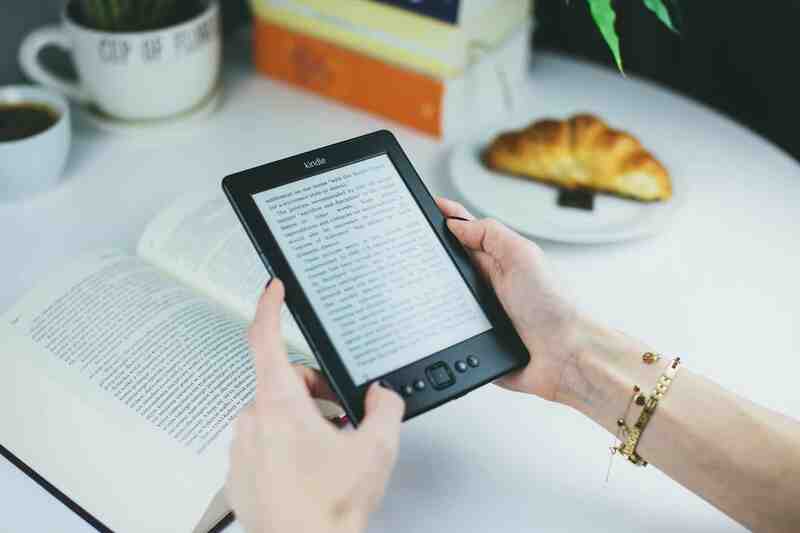 Just add those libraries which you want to access from multiple devices. Once you are done then, you need to click on “next”. 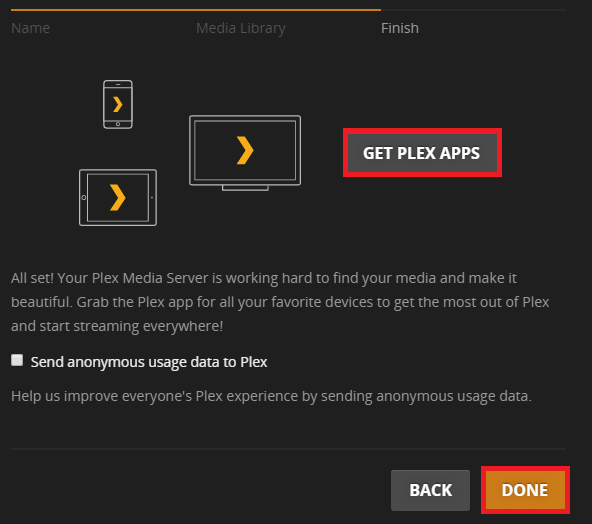 Step #5: Now, to finalize the installation process, you are required to get the Plex application on all of those devices from where you want to access the media files. 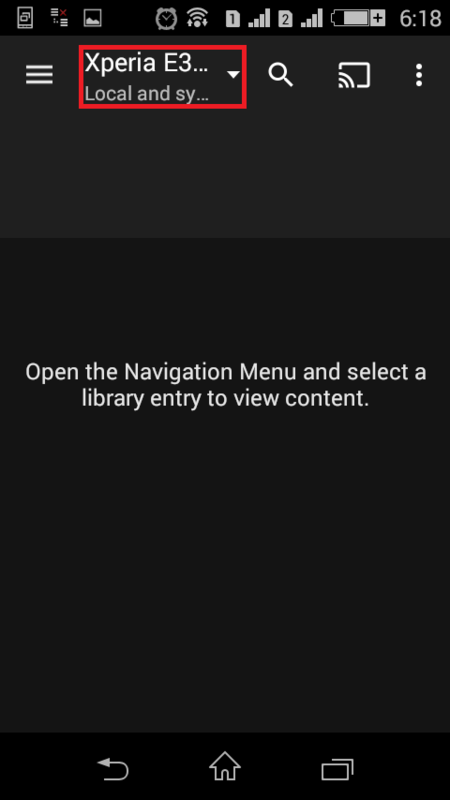 For that, you need to click on “Get Plex Apps”. 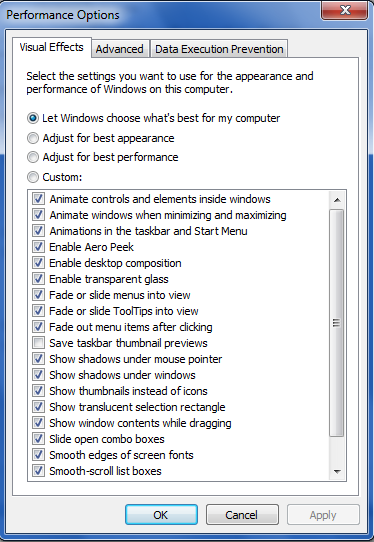 Once you are done with all these, then you are now required to click on “Done” button. 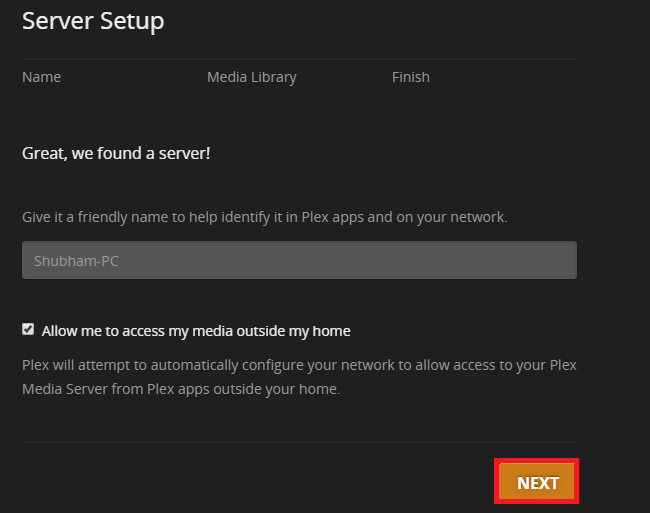 This way, the plex server with your libraries will be installed on your system. Now, we will show you how you can use that. First of all, for that kindly install the Plex application on that particular device on which you want to access the media files. 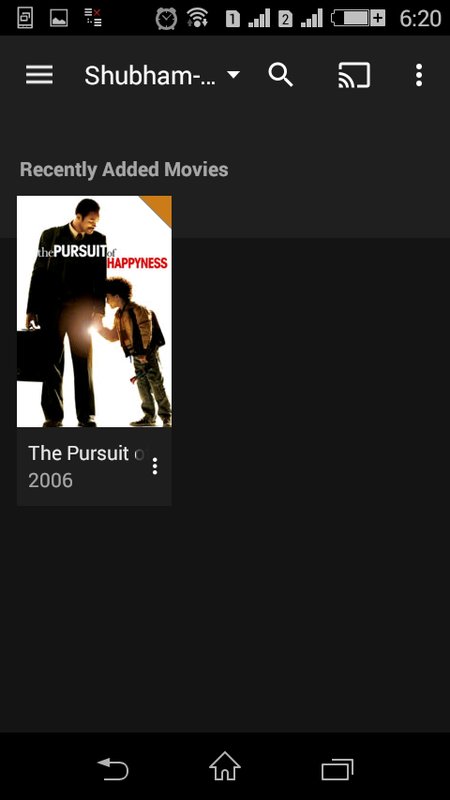 Say, you want to use plex server with your Android smartphone. 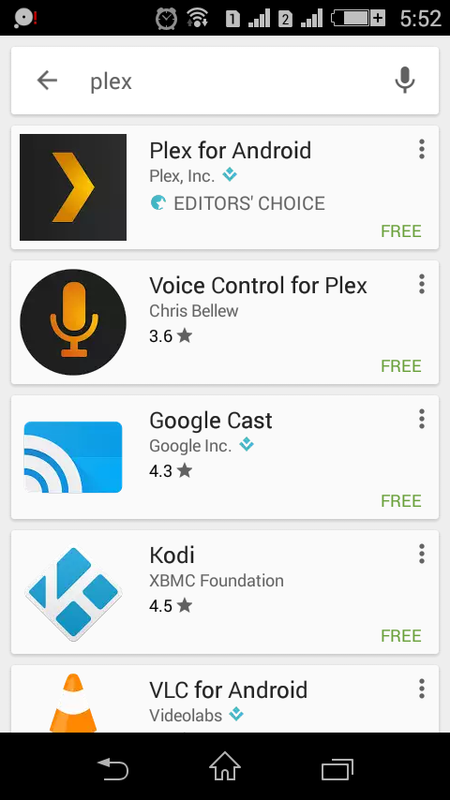 For that, you will have to navigate to the play store and install the Plex application on your device. As simple as that. 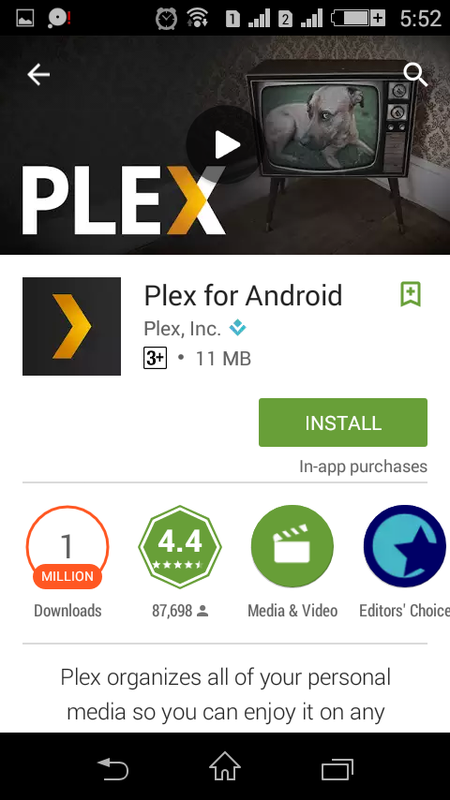 Step #1: By now, we assume that Plex application has been installed on your device. So, now you need to open the application. For the very first time, you will see the sign in or sign up page. 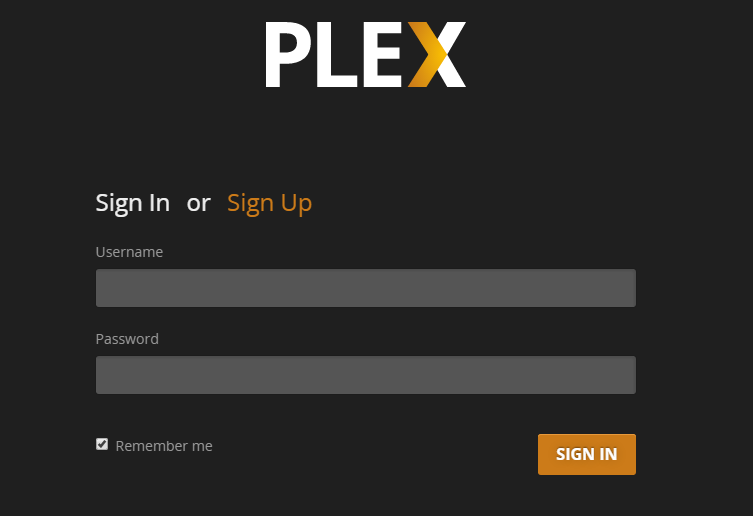 Since you have already signed up for the Plex media server then you now only need to sign in with the corresponding credentials. Step #2: Once you have signed in then now you will see your local dashboard with some intro window popping up. You can skip that or go through that if you want to get acquainted with the application. 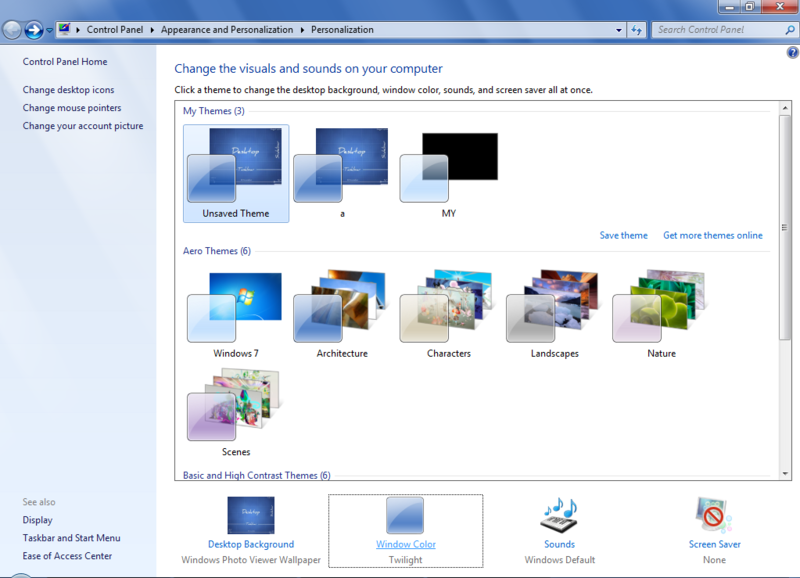 Now, you need to navigate to the section positioned at the top ribbon where the name of your device is showing up. 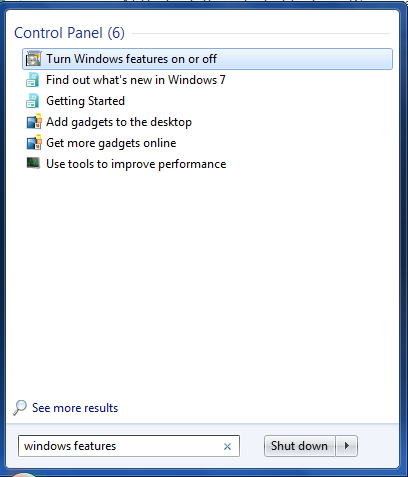 Just click on that and a location menu will appear. Now, what to do next? For that, you will have to look out for our next step. 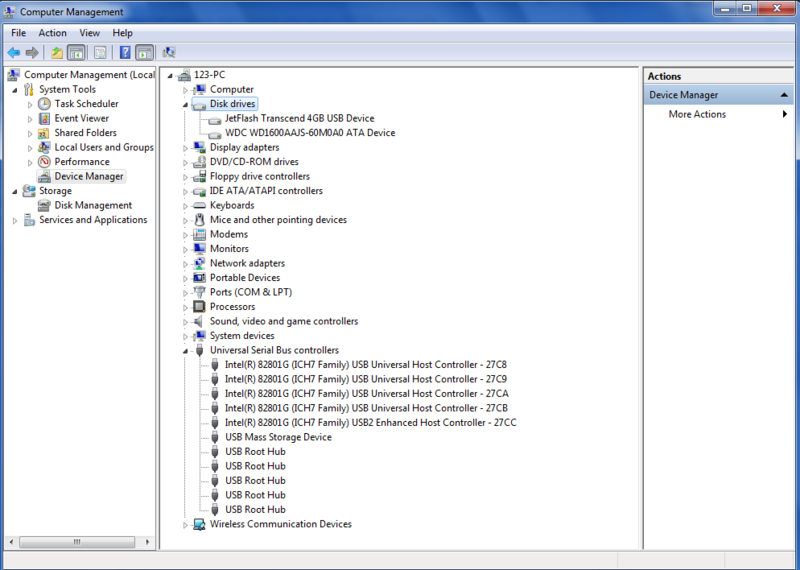 Step #3: Now, select the device which is the central server. 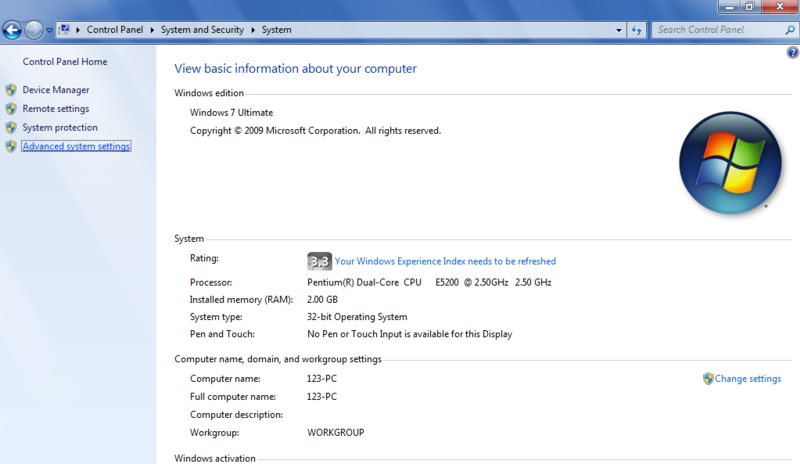 In this case, “Shubham-PC” is the central server. So, we are selecting that. Step #4: Now, once you have access to the central server, you would see all the media files onto your application as shown. 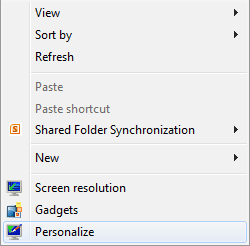 Now, all that you require doing is to tap on the media file which you want to see, and you are done with it. So, this was all about “How to use plex?“. 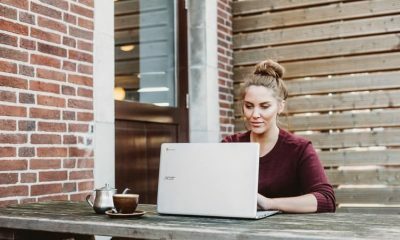 So, by far we hope that you found this article helpful. 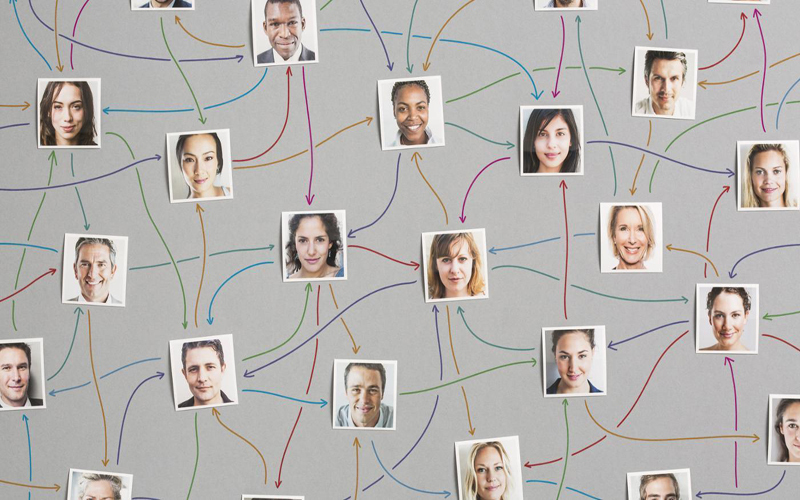 If this article has helped you in any manner then do not forget to share it with your peers. 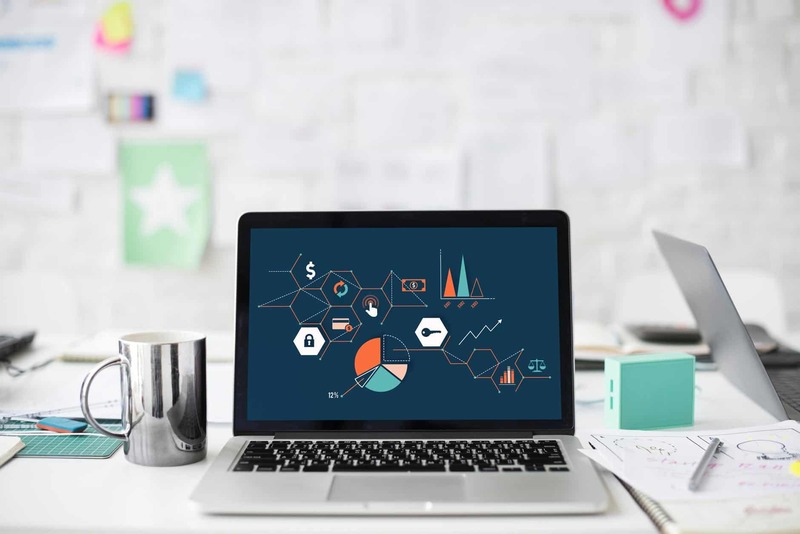 Also, do not forget to leave your feedback in the comment section below. We would love to hear that.